C3’s management division, Capstone Properties, LLC., focuses on the leasing and management of off- campus student housing communities. Originally established in 1990 under the name Capstone Properties, our management division began as the off-campus management arm of Capstone Development Corp. responsible for its University Commons portfolio. 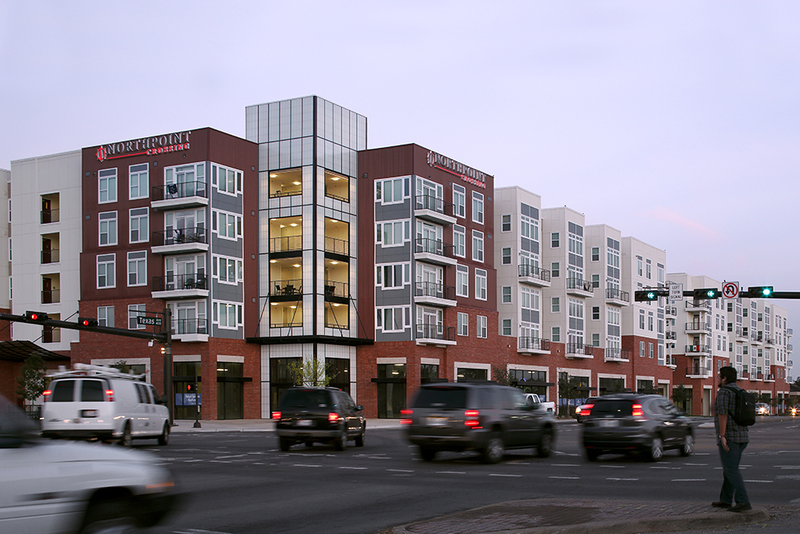 The University Commons portfolio, which was sold in 2006, included 13,000 beds within 19 off-campus student housing communities. 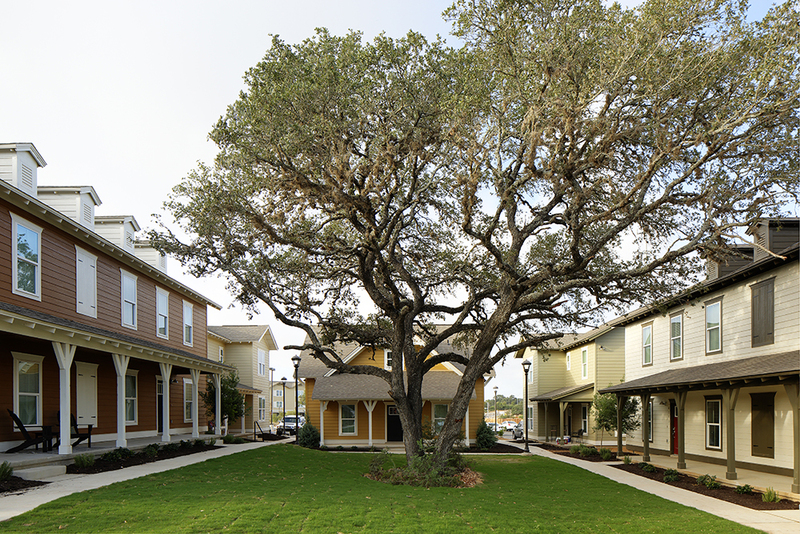 From 2007-2011, Capstone Properties served as the management company for all of the off-campus developments of Capstone Development including its campus edge communities, acquisition & renovation communities as well as the cottage, lodge & loft communities. In 2012 when Capstone Development was restructured, Capstone Properties became the management division for C3. 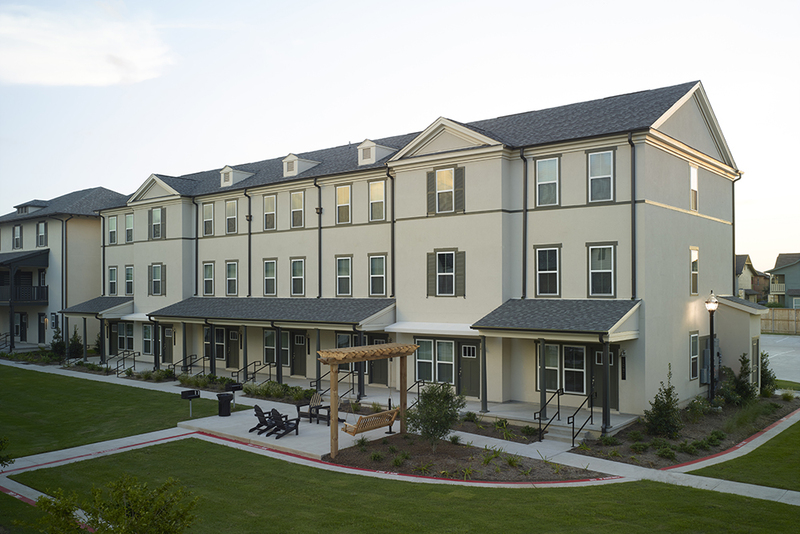 Currently, Capstone Properties provides varied management services for 7,040 beds within 8 off-campus communities, which include C3’s loft, lodge and cottage communities plus services for third-party owners.